LG continues to make news ahead of CES. Will the company have anything left to announce when the trade show's doors open on Tuesday? 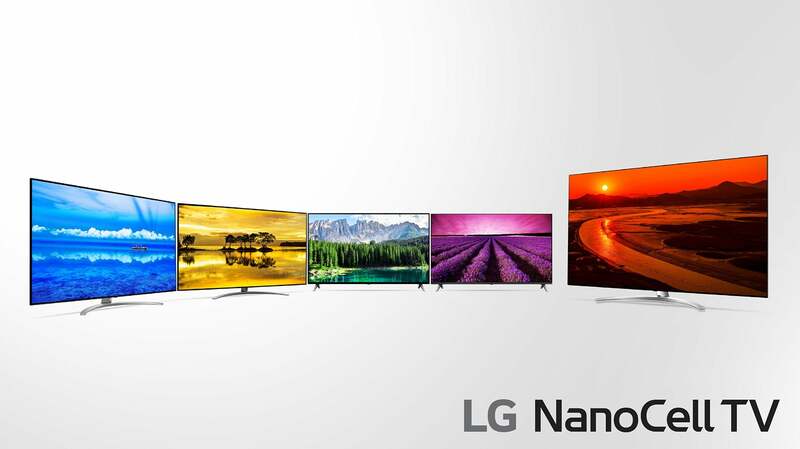 LG has announced that it will be shipping its first 8K UHD smart TVs this year—the Z9 OLED and the SM99 LCD TV. 8K UHD looks great, and though there’s practically no content currently available in that format, the 2020 Olympics will be broadcast in 8K UHD. I guess the company’s motto is “be prepared”. 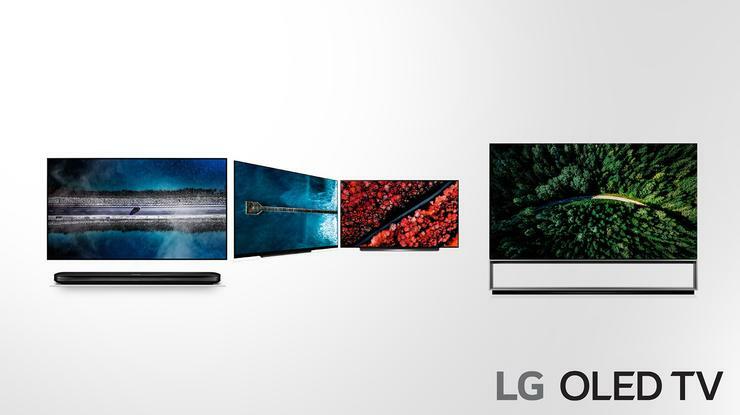 LG’s other OLED’s will also rev from 8 to 9 and take form as the W9, E9, and C9. The older B8 will remain in production and available through most of 2019. The major difference for 2019 is improved processing power, courtesy of the second-generation Alpha 9 chip. If LG removes the relatively few artifacts we’ve seen in the 2018 OLEDs, they’ll be untouchable. 8K UHD input will require HDMI 2.1’s increased bandwidth, and the new 8K TVs will indeed feature a single HDMI 2.1-compliant input. LG has also bestowed this feature on its other OLED models, as well as selected LCD TVs, so they now support high frame-rate (HFR) video. 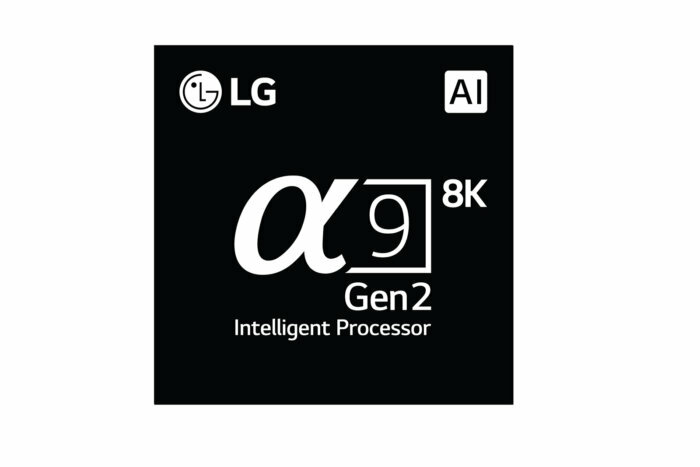 The new Alpha 9 Gen 2 processor promises a better image for 2019 LG TVs. Other news includes the addition of Amazon Alexa to the Google Assistant already on board for IoT and other functions, and the renaming of the Super UHD LCD TV line to Nanocell TV. Nanocell is another term for quantum dots, which are tiny re-emitters that produce very pure colors in strict accordance with their size (you can learn more about quantum dots in this article). Samsung’s QLED TVs also employ these, and they’ll likely be seen in models from other vendors this year. LG’s Super UHD TVs will now be known as Nanocell TVs in a nod to the use of quantum dots in many of the models. As with LG’s new soundbars, up-mixing of two-channel audio to 5.1 will be supported by TVs that utilize the Alpha 9 Gen 2 processor. Voice recognition and the accuracy of responses are also said to be greatly improved, and Dolby Vision and Dolby Atmos sound will be featured on most high-end models. Sadly, LG will likely continue to use WRGB technology in some sizes of its 7300-series LCD TVs. These are good TVs, but—as you can read about in this story—they are misrepresented as 4K UHD because they effectively deliver 2.8K resolution.